Jay Michaelson, legal affairs columnist for The Daily Beast, contributing editor to The Forward, and teacher of Buddhist and Jewish meditation, joins Dan and Lex for a wide-ranging discussion on contemporary American Judaism. Building on last week's conversation on "Jewish sensibilities," we look at which "extra-Jewish" sensibilities might become part of the Judaism of the future, and then we go on to explore a variety of contemporary Jewish issues. (0:01 - 12:47): The episode begins with the framework of "Jewish sensibilities" introduced in our previous episode's conversation with leaders of the Lippman Kanfer Foundation for Living Torah. Jay Michaelson suggests that sensibilities we think of as Jewish and sensibilities we think of as non-Jewish (Buddhist sensibilities, for example) actually overlap in many ways. He considers the concept of syncretism -- the sharing of rituals between and among religious or cultural traditions -- and offers a (fairly minimalistic) definition of what Judaism is, avoiding the idea that Judaism possesses a particular essence, the absence of which would make it no longer Jewish. (25:17 - 36:43): The conversation turns to discussion of other elements of Michaelson's identity -- Jewish journalism and life as an gay Jew. He distinguishes Jewish journalism in Israel from Jewish journalism in the United States, considering the particular challenges faced by the American Jewish press today. Michaelson also gives his views on the state of Jewish life for LGBTQ Jews in the United States today. Michaelson also gives his take on the issue of intermarriage in the American-Jewish world. Experience more of Michaelson's commentary on American Judaism by reading some of his columns in The Forward, all of which are accessible at this link. To hear from him on questions related to American Buddhism, check out this episode of the "Buddhist Geeks" podcast featuring him as a guest. To read the article Michaelson wrote on Pokemon Go and its relationship to religion, click here. 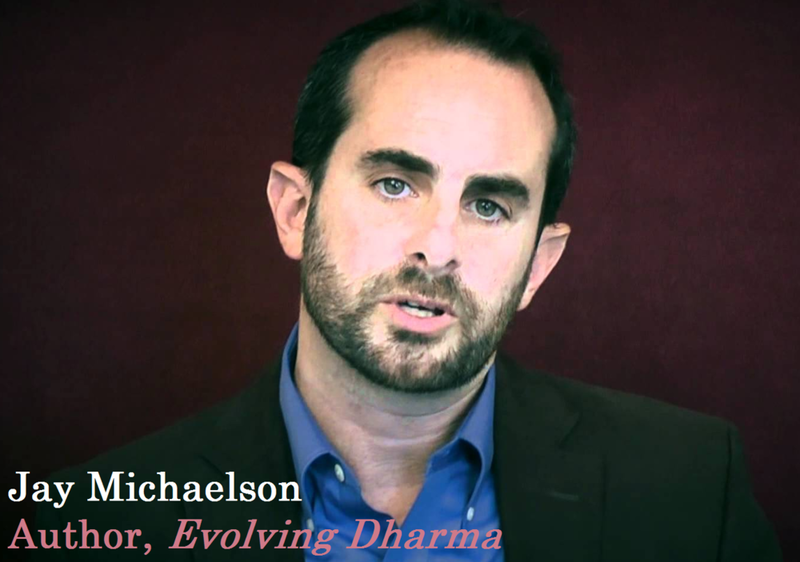 Purchase Evolving Dharma, authored by Michaelson and released in 2013, at this link. 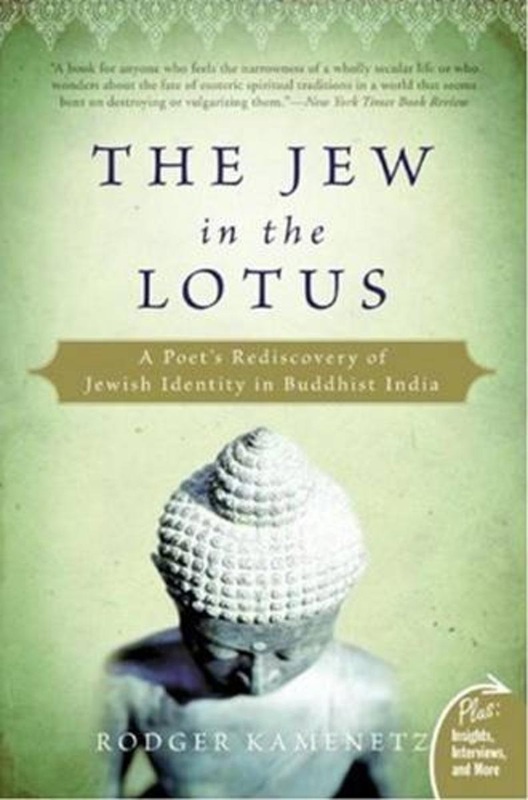 In discussing BuJews, Michaelson refers to Rodger Kamenetz's landmark book The Jew in the Lotus. You can purchase it here. Michaelson refers to Congregation Bet Haverim in Atlanta in discussing the experience of American LGBTQ Jews. Bet Haverim's rabbi, Joshua Lesser, was a recent guest on Judaism Unbound. Listen to his episode, entitled "Twice Blessed," by clicking here. Learn more about Footsteps, an organization helping formerly Ultra-Orthodox Jews transition to lives outside the Ultra-Orthodox world, by viewing their website. In discussing the growth of meaningful new forms of American Judaism, Michaelson mentions "Let My People Sing," an event devoted to joyous Jewish singing that was held recently at the Isabella Freedman Center. Learn more about "Let My People Sing" (and, if you wish, register for next year's event) by clicking here.